Put your fashion mantra on display with the DSQUARED2® Logo Baseball Cap. 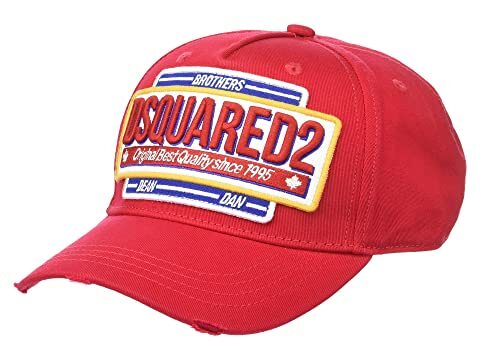 We can't currently find any similar items for the Logo Baseball Cap by DSQUARED2. Sorry!